This week marks three months of legalization in Canada, Bill Blair is gaslighting the cannabis industry, and Hamilton police invited local media to join to a dispensary raid, and more top headlines from across Canada. 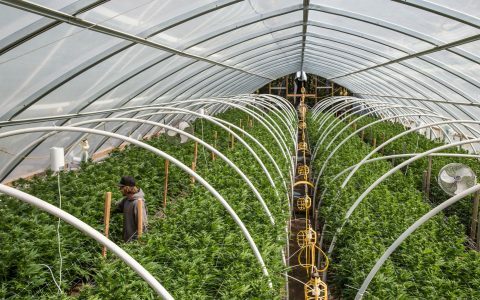 In a move that puzzled the Canadian cannabis industry, Bill Blair tweeted—perhaps in response to accusations from Ontario’s Ford government that Ottawa is to blame for the supply shortage—“The Federally regulated supply inventories are showing impressive growth since implementation and clearly supply is adequate to demand. 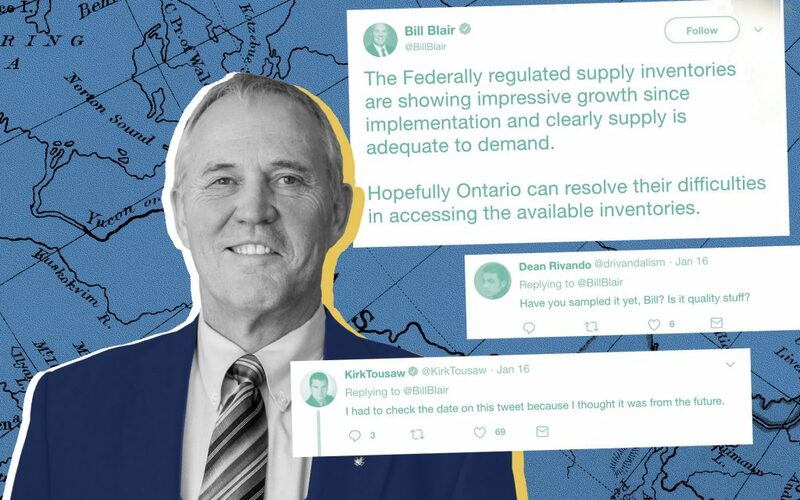 Hopefully Ontario can resolve their difficulties in accessing the available inventories.” He was referring to a new Health Canada report, but respondents were quick to note the data is more complex than Blair suggested. How Big of an Issue is Zoning for Micro-cultivators? 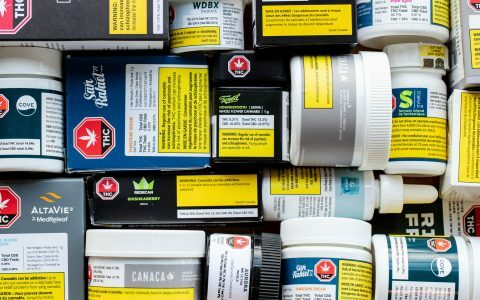 A report by MJ Biz Daily chronicled the difficulty craft growers face in applying for micro-cultivator status, which has resulted in only 30 such applications being made to Health Canada since October 17. One of the pressing issues the article raised was municipal zoning restrictions preventing growers from operating in large city areas—an issue Oz Hanna of BC Craft Depot mentioned to me at the Lift Expo last week as one of the principal challenges facing craft growers. 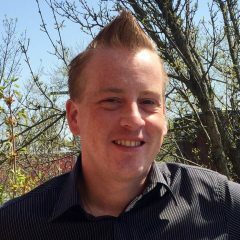 However, Health Canada’s David Brown, responding on his private Twitter, argued that the article contained inaccuracies, including the erroneous statement, “Growers will be allowed to use black-market clones or seeds–but only with their first planting.” Brown stressed there is no need to have municipal approval in order to begin the application process, and that while it doesn’t make sense to apply in a municipality where approval is sure to be rejected, those who believe they have a chance should begin their applications and then work with municipal governments. Montreal’s Psychosocial Research and Intervention Group (GRIP in French) launched the VoxCann initiative develop health literacy among Quebec youth with an evidence-based education program for both students and educators. The two-year bilingual project rolls out in two parts, starting with empowering youths to make podcasts about their experience with, knowledge of, and questions about cannabis, before moving on to training participants in research and production so they can interview cannabis professionals, with which they’ll make educational vignettes for fifth- and sixth-year primary school students. Hamilton police invited local media to join them as they raided Haze dispensary, during which they charged four. It was the 11th raid the force has made since October 17 legalized adult-use cannabis sold through provincial outlets, but the first in which the force applied new Ontario Cannabis Act powers to seize the property and change its locks. 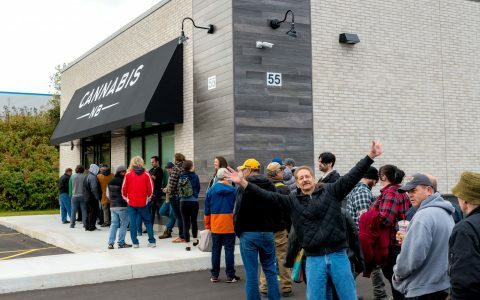 Some Twitter commentators looked askance at the practice of inviting reporters to embed with police on a dispensary raid—particularly since reports then presented only the perspective of the police, rather than that of a community in which support for the frequent raids is not universal, particularly as the Ontario Cannabis Store continues to suffer shortages. ST. JOHN’s, NL — The Seed Company hosts this workshop on Jan. 20 covering the basics of cultivating the plant, including seed and strain selection, vegetative stage growth, flowering, harvesting and drying, and proper storage. VANCOUVER, BC — This adults-only slumber party (minus the sleeping) will feature stations for snacks, face masks, journalling, cannabis 101, and more. PODCAST —This week on our Leafly podcast, Reena Rampersad joins Ian and Sarah to chat about the symbiotic relationship between food and cannabis, Canadian appetites, and the campaign for cannabis amnesty. PODCAST — On the latest episode of Extracted, Michael Williamson talks about his journey from cannabis patient to provider and innovative grower.